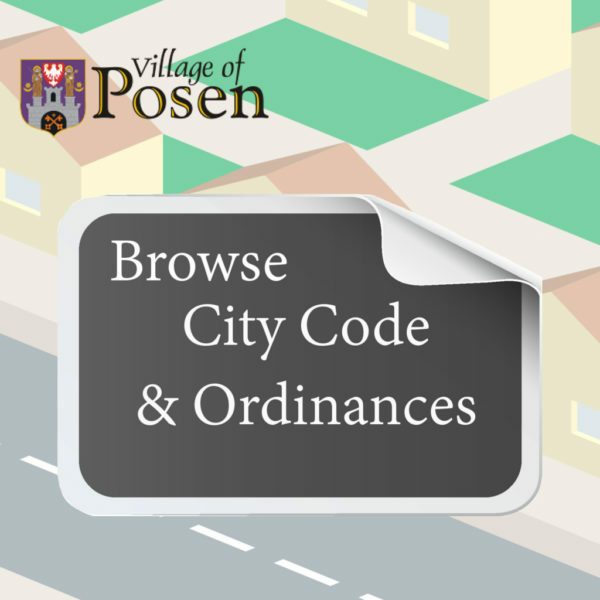 Village of Posen ordinances require that a building permit be obtained for all new construction and remodeling. This includes but is not limited to: fences, decks, pools, garages and sheds, driveway or sidewalk replacement, repair or shingling a roof, residing, lawn irrigation systems, and more. 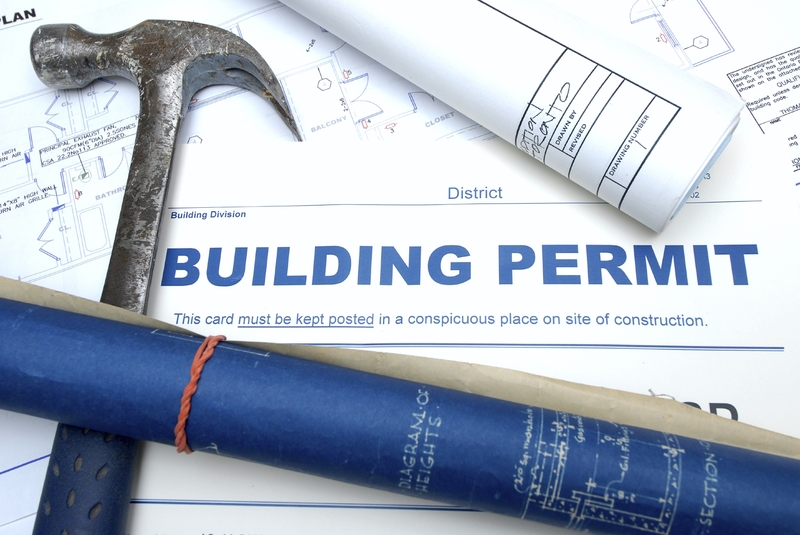 If you have any questions regarding building permits, please contact the Building Department at (708) 385-0139. All residents are asked to make sure that contractors they hire are insured and licensed by the Village even though they are licensed by the state. All trades must be licensed by the Village for the protection of the residents. When the Village issues a permit, it is considered legal permission to begin work. In some cases it may be necessary to go before the zoning board to get permission for construction before the permit can be issued. A building permit indicates that improvement plans are in accordance with Village building codes and zoning laws. The Village has the authority to impose fines on contractors or residents who do not obtain the proper permits for work requiring building permits. Residents should be aware that when a contractor is hired to do the work, it is the property owner’s responsibility to obtain the proper permits and permits must be posted in clear view at the jobsite. The insurance carried by the contractor covers injuries on the job or problems caused by improper construction and are intended to protect you, the property owner. Applications for a building permit are available at the Village Hall. All fees are paid at the same location. If you wish to obtain a Building Permit, please read the Procedure for Obtaining a Building Permit.